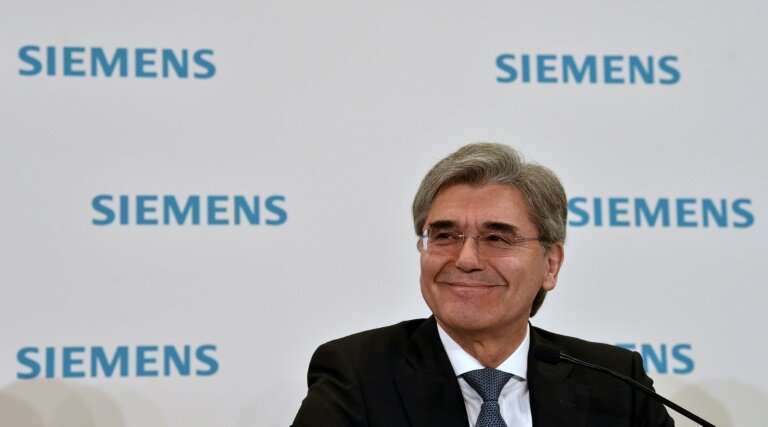 Joe Kaeser, chief executive of German conglomerate Siemens, launched Wednesday a rare broadside against the European Commission, complaining that "backwards-looking technocrats" threatened to block a planned rail merger with France's Alstom. Green lights for major tie-ups are usually negotiated quietly behind closed doors in Brussels. But the Siemens-Alstom battle has been fought out in public, with Kaeser and his backers in the French and German governments on one side and EU Competition Commissioner Margrethe Vestager on the other. "It will be interesting to see if the future of mobility will be determined by backward-looking technocrats or future-oriented Europeans," Kaeser told reporters at a press conference on the group's first-quarter results. That sentiment echoed a tweet he directed at Vestager Monday, telling the Danish politician that "it must be bitter to be technically right but to do everything wrong for Europe"—an apparent acknowledgement the Siemens chief expects the merger to be blocked. Two sources close to the matter told AFP that the EU's veto was decided and would be made public on February 6, helping explain the CEO's bitter words for Vestager. Kaeser is unusual among German bosses for taking strong public political positions, including against far-right party Alternative for Germany (AfD). Now, four months ahead of the European Parliament elections, he has turned his ire on the EU. "Many people complain that Europe is not establishing itself as a powerhouse", faced with new challenges from abroad, he lamented. Liberal politician Vestager has well-known doubts about whether competition from Chinese rail behemoth CRRC is pressing enough to justify waving through the creation of a European giant, which would have operations in 60 countries and annual turnover of 15.6 billion euros ($17.8 billion). With its signalling systems and high-speed rolling stock, a combined Siemens-Alstom could crush smaller competitors or undermine market pricing in the rail sector. Several member state competition authorities share Brussels' concerns about the merger. Kaeser insisted that "European antitrust law came into effect in 1989 in a completely different context". "It is naive to think that individual states can stand by themselves in front of Chinese competition," he added. French Finance and Economy Minister Bruno Le Maire shares that view, arguing ahead of a recent meeting with Vestager that "we can't take industrial decisions in the 21st Century using competition rules set in the 20th". But competitors like Canada's Bombardier—whose rail activities are based in Berlin—contest the idea of the looming Chinese threat. Alstom chief Henri Poupart-Lafarge has admitted doubts that the merger will go ahead, saying in December there was "no certainty" the Commission would give its green light. Brussels is expected to announce its decision between February 6 and the deadline of February 18. A Commission spokesperson declined to comment on Kaeser's comments Wednesday when contacted by AFP. 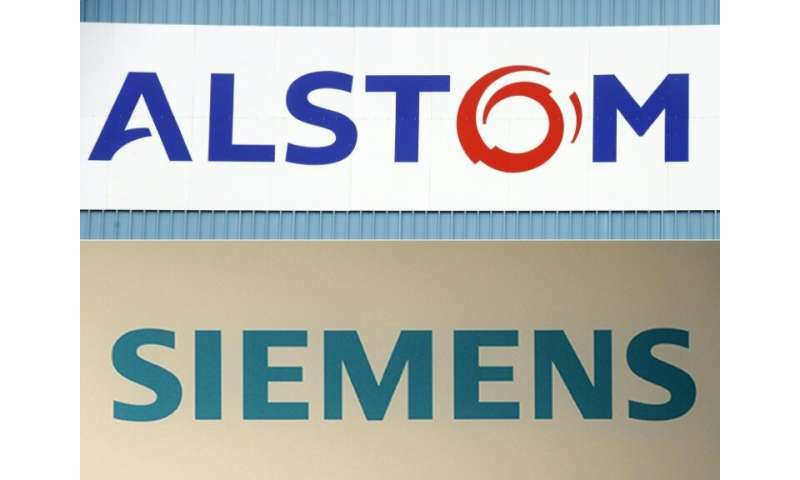 Alstom and Siemens have published proposed concessions to soothe competition fears amounting to four percent of their combined annual revenue. Early this week they sweetened their offer further in a last-ditch bid for approval. 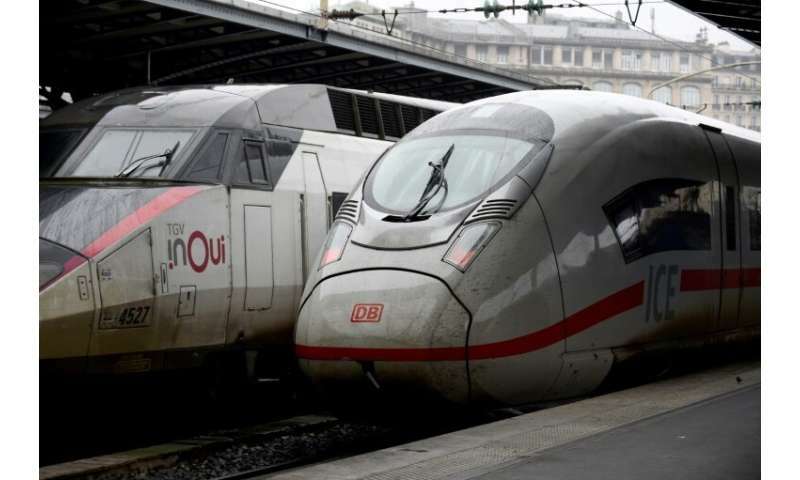 Kaeser has also said the German firm could float its profitable rail arm on the stock market if the merger flops. Other divisions of the sprawling conglomerate, including its renewable energy unit Siemens Gamesa and medical imaging business Siemens Healthineers, have already been listed as the group has sought to gain flexibility and streamline its organisation. "We are not bitter, we are not angry, we have different options," Kaeser said. "If it works it will be good for Siemens-Alstom, for customers; if not we will continue to be a leading company." Siemens Mobility is one of the best-performing parts of the group, securing 4.5 billion euros of orders in the first quarter of the group's 2018-19 financial year, including for the London Underground. On the French side, Alstom booked 3.4 billion euros of orders in the same period. Shares in Siemens were down 1.1 percent in late trading in Frankfurt, while Alstom shares were essentially flat in Paris.